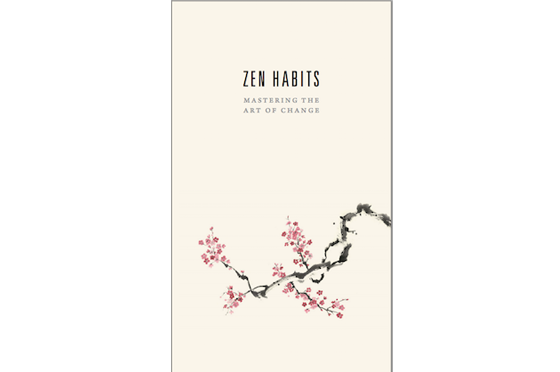 Zen Habits blogger and author Leo Babauta has written a new book: Zen Habits — Mastering the Art of Change. In his usual minimalist, unpushy tone he suggests it’s “ about the nature of change and finding peace and contentment in life”. I had the pleasure of interviewing Leo about his forthcoming book, about his own experiences of significant life change, and lessons from helping others. Click below to listen and enjoy! I had never before experienced such serenity. Yet this was hardly a serene time in my life. I was juggling all that goes along with having a small child, being pregnant, working and studying. Psst! 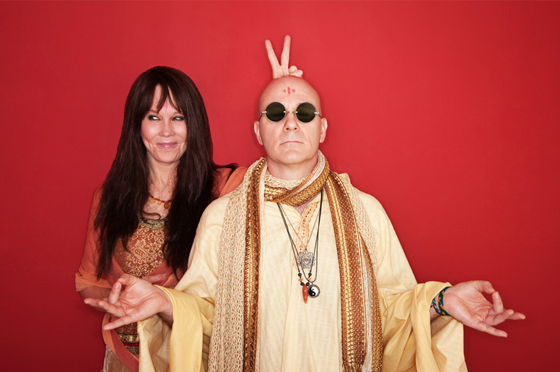 To All You Meditation Phobics and Failures…Good News! Perhaps you’ve heard that meditation will make you more calm and productive. 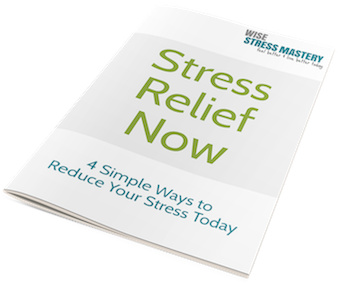 That Mindfulness will reduce your stress and anxiety, as well as boost your immunity. 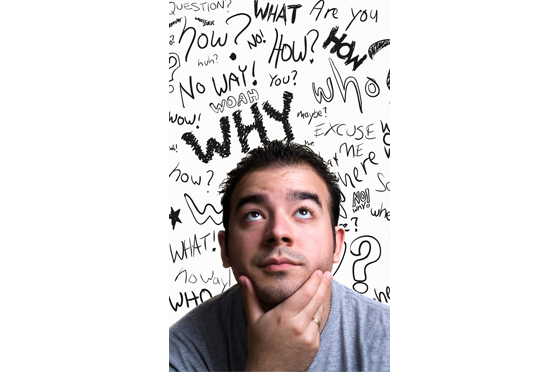 Mindfulness and meditation seem to be the holy grail of stress relief these days – good for anger management, cancer, depression and more.